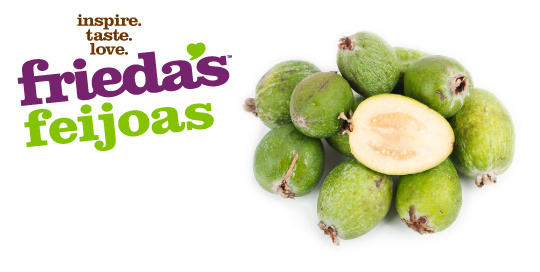 Native to South America and also widely grown in New Zealand, Feijoas (pronounced feh-JO-ah) have a thin, slightly bumpy skin, ranging from lime green to olive in color with creamy, tan flesh. 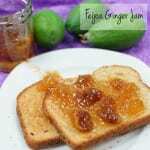 They are also known as pineapple guava because of their tangy pineapple flavor. Peel skin as it is usually bitter, or halve lengthwise and scoop out the flesh, and toss with lemon juice immediately to prevent browning. 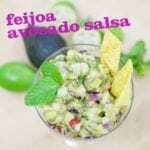 Enjoy fresh out of hand or in a fruit or savory salad. Also great for making jam due to the high pectin content. Choose firm fruits that are aromatic with no bruising. 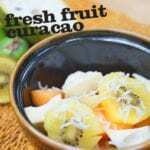 Keep at room temperature until soft, then refrigerate up to 2 days. Available April through June and September through January. Product of New Zealand and U.S.A.